The first and probably the most troublesome question that comes to your mind when you are considering establishing a web presence is – How much will it cost? Well, the answer is rather complicated. The cost of developing a website is very subjective and there is no clear-cut cost blueprint for website development. We have developed nearly a thousand websites and to this day, we cannot give a generic answer to that question. The Lack of Standards: The web development service is rather new and lacks uniformity. There are multiple languages PHP, WordPress, Angular, platforms and systems that can be put to use to program a website. The multiplicity of ways to reach a single desired outcome makes it even more complex. The way one person or company develops a project may be completely different from others. Complexity in Planning: Implementing a single feature in the website could take up anywhere from an hour to a hundred depending on the complexity and inputs needed. If you want users of the website to be able to publish their own content, there could be a hundred details that may be needed. Does content need approval to be published? Do you want to establish checks for plagiarism? Do you wish to include images? If images can be uploaded, what is the maximum size per image? And all features will need details. It is advised to, therefore, find an experienced and trusted team that takes these decisions for you in your company’s best interest. The prices vary accordingly. Varied Quotes: The number of web developers has increased significantly from freelancers, small companies to big corporate giants.The quotes given for the same web project can vary as much as $3,000 to $50,000 depending on the expertise of the company, the preferred platforms, the team size and even their location. Web development in the US can cost 4 times more than that in India with the same level of quality of work. Fixed vs. Hourly Price: While some companies still give a fixed quote, most companies are shifting to an hour-based pricing model as it allows them to cover the grey areas. The fixed price model did not account that some websites that seemed simple may take up months. The hourly model accounts for the far too valuable manpower and their time. The owner/founder of the company is the best judge of what they want to achieve by enhancing their web presence. With over 19 million websites, it is clear that the world has moved past offline. Does your website just provide information on your product/service or do you wish to set up an online marketplace for it? The cost of the two may differ more than you imagine. For instance, a one-page website will cost much lesser than an enterprise website with hundreds of pages. 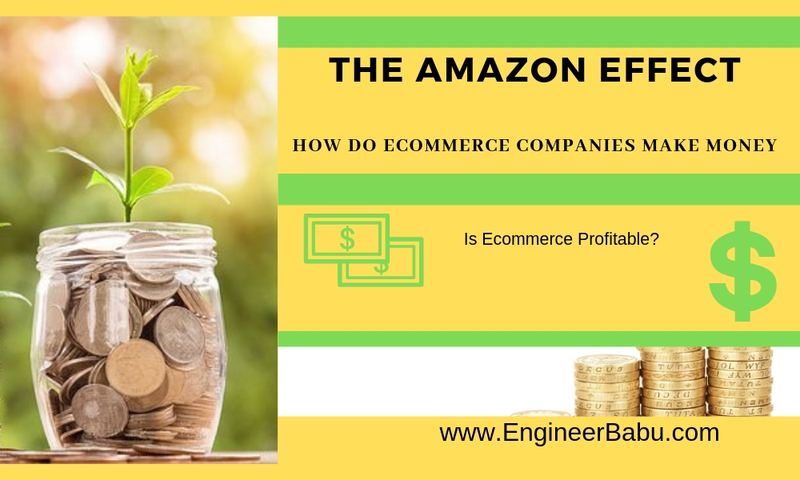 An e-commerce website may cost even more. The URL of your website or the domain name is the unique internet fingerprint that can be used only by you. Other companies can take similar names but your .com (or .in, .org, etc) belongs to your company. To ensure rights to this domain name, the name has to be registered annually and factors as a cost. This cost is generally accounted for in the maintenance cost. The cost of domain name varies from $5 to anywhere. A keyword containing domain name may cost even a $1000. Hosting allows your website a space on the server of the “host” making your website accessible to internet users from around the globe. Depending on the traffic and the features enabled, hosting can range from being free to a few hundred dollars. Though, free hosting is not advised due to lack of quality of tech support, if it is provided at all. The quality of the website, the loading time, site crash support, expansion plans in the future depends on the quality of the host. Again for design too, the cost can range anywhere from $250 to $20,000 depending on how you want your website to look. A skin or a theme can be used and will cost less than a designed custom-made for your websites’ need. However, they might not look impressive and provide the same customer retention and engagement as a custom-made design. Your made-from-scratch website design although expensive is an expression of you and your business and is the most effective way to capture customers. Coding is a tedious work consuming huge amounts of time and effort. If we were to do all edits on the websites, even the small ones through codes it would cost a lot of time. Content Management Systems (CMS) ease the process of editing information on the website as and when required. A CMS such as Magento or WordPress can be accessed for free; others might need monthly or yearly subscriptions. Magento is a good platform although it may not efficiently suffice the specific business needs of your business. The amount of content that needs to be generated for the website is equivalent to the number of pages the website has. An effective website needs to place the right words into the users head compelling them to buy the product or service. You may choose to write your own content or hire a copywriter Copywriters can charge from $50 to $500 for the website content. Content is king and good content pays off. Content ties to Search Engine Optimization (SEO). Good content needs to contain keywords that are relevant to the business to attract more visitors. SEO is an ongoing service and at EB, SEO includes content creation and optimization, keyword research, targeted reach and more. An effective SEO increases the ranking and visibility of the website and can cost $200 to $1500 per month. 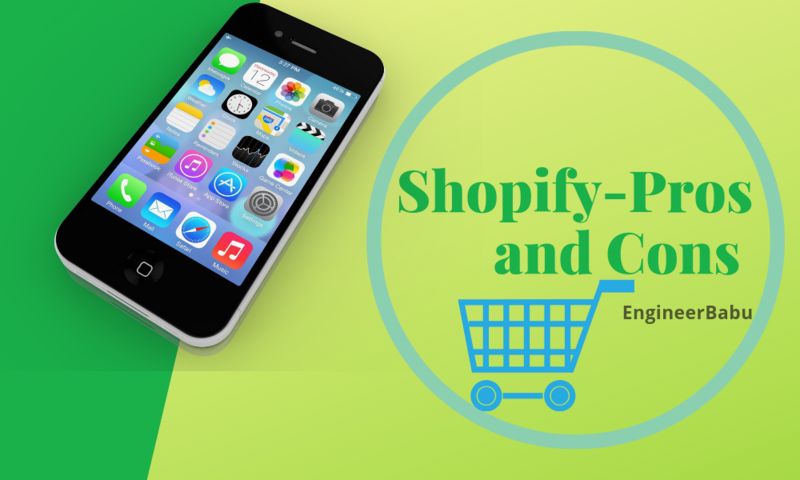 Including E-commerce on the website is a major factor that can include the overall cost of the web development project. 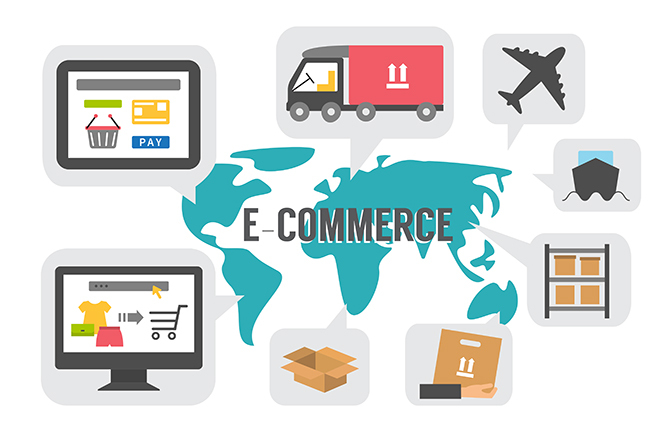 Integrating payment gateways on the website and shipping/tracking systems is a visible cost addition directly through e-commerce functionality. The major cost contributor is the time it takes to build individual product pages and ensuring that these perform seamlessly and display the correct information. There is also extensive testing of shopping carts, location-based technology and payment gateways that needs to be done. Most websites handle a hell load of data and need an effective mechanism to deal with it. The database management systems can be really costly but they can facilitate some really cool additions to the website. The actual cost of database integration depends on the time and extent of the integration. A rising concern with regards to databases is privacy and with so many data leaks, security is also a huge concern. The average cost of database integration is $15,000, although prices vary as per need. Websites need to be maintained and regularly update to enable them to perform efficiently. Website maintenance will form an essential part of your cost especially since it is recurring. The maintenance cost falls between $300 and $1000 unless there are major updates that will result in redesign and redevelopment. Regular support and maintenance ensure that the software and hardware on the website are in place and that the website is updated with new business developments. This results in a better SEO ranking and higher visibility. 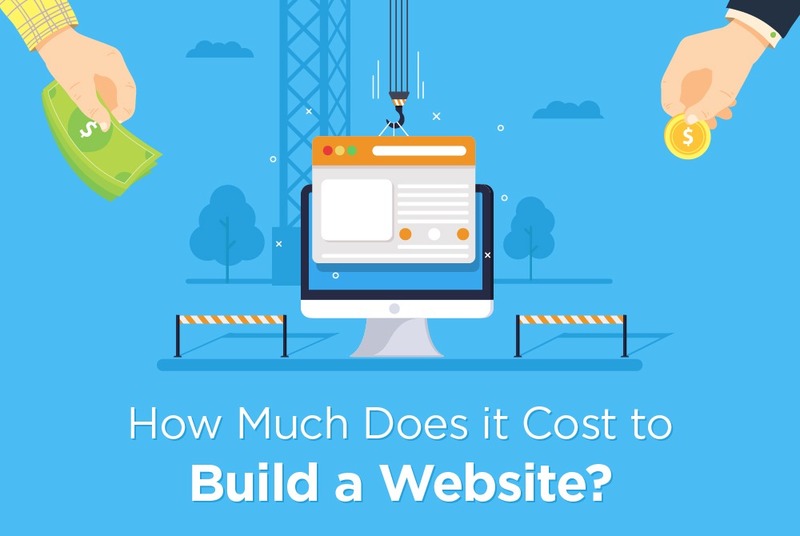 This may have given you the idea that asking how much will a website cost is like asking how much will a car cost? There are a lot of details that will be required to give a fair estimate as is in the case of the cost of a car. The model, the year, the design, the mileage, the maintenance of the car requires all and other factors contribute to the cost of the car. How much are you willing to shell out for the website development now and annually? Websites, especially complex ones come expensive and it’s best to know the budget before making decisions. If the budget is low, you may want to stick to a freelancer or a 4-5 people company as they will charge at least 25% less than what bigger companies charge. 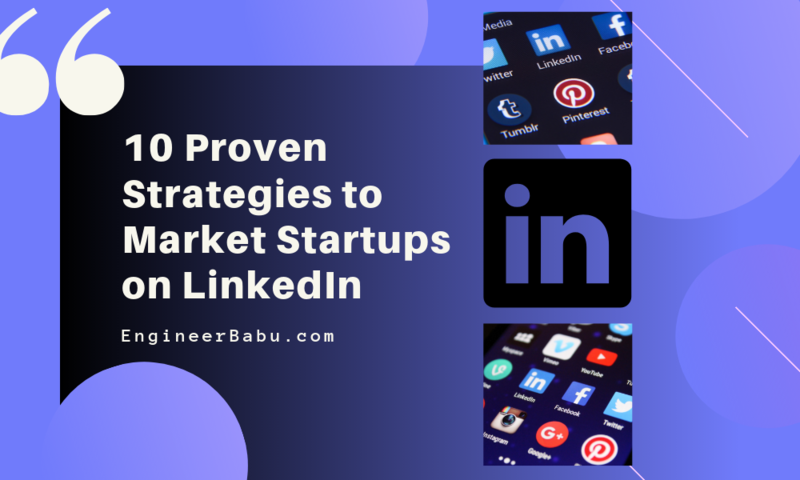 However if quality surpasses cost as a concern, it is advised to hire a team with an impressive portfolio and experienced personnel, that is more likely to stick by you in the future when compared to freelancers. Websites also need continuous upgrading and maintenance, thus whether to hire a dedicated person or outsource the maintenance will be based on the budget allocated. A predetermined maximum budget also allows the web developer to make informed choices that fit within it. 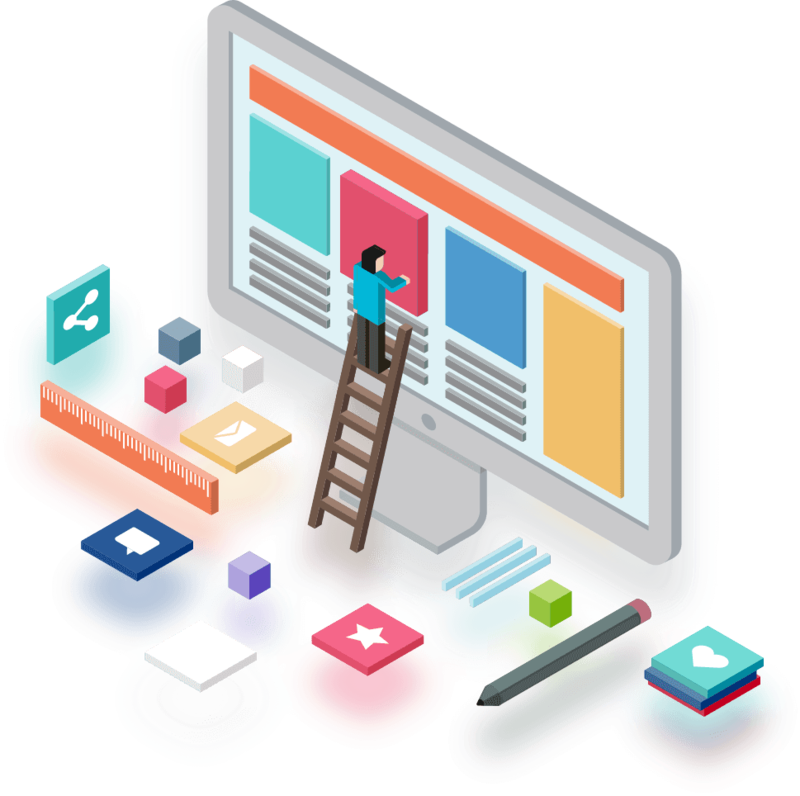 It is rather important for clients to understand that for a website to come forth as expected, web developers will need inputs from you and regularly. From the logo of the company to images to fill the gallery, there are lots that client themselves provide. If you do not take up content packages, you will have to provide content too for every page. The involvement of the client is not only beneficial but also crucial for best results. 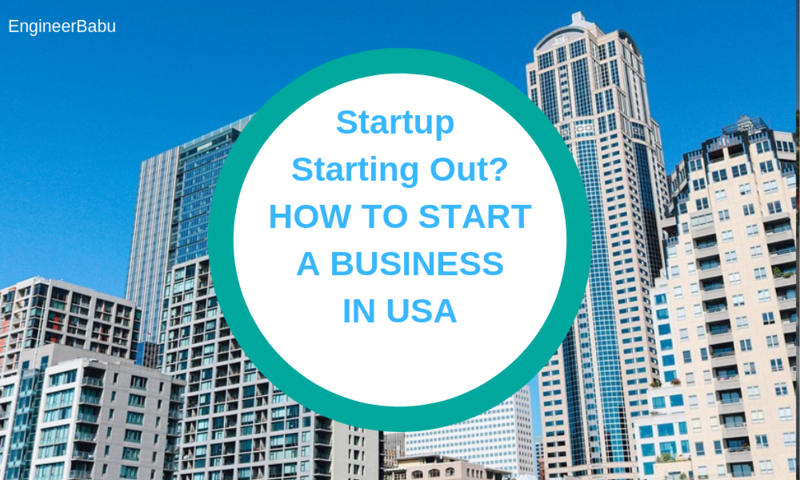 While starting a business people tend to have preconceived ideas and want their website to be an ideal setup with all the cool features but soon realize the complexity of such a situation. It is indeed an advantage to have a website loaded with cool features, however, it will not make up for a flawed business model and redevelopment will cost a bomb. 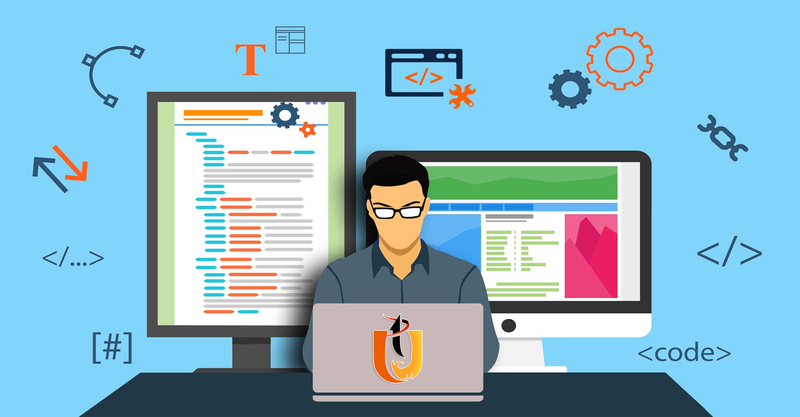 Therefore good developers advice business owners to initially stick with a lean and functional website that gets the work done and upgrade as they earn. We guarantee that even the most advanced websites require re-designing, maybe minor changes or complete re-vamp. It is best, therefore, to introduce features and changes after analyzing what your customers want. 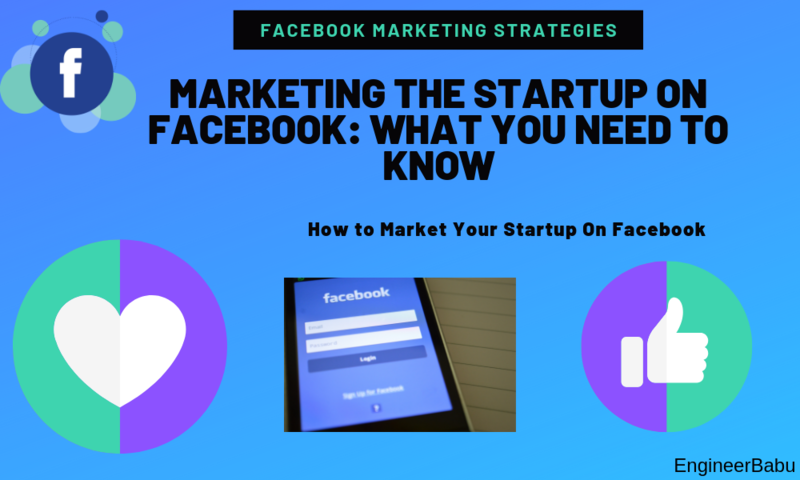 It is one of the biggest mistakes of founders to spend months getting the “right” website, eventually finding out that the business doesn’t work as planned. A website generally involves a lot of administrative work too like buying or renewing domain names, integrating SSL certificates for security, configuring hosting services from time to time and managing updates on WordPress sites ensuring they are not conflicting with templates and plug-ins installed. All this does require technical acumen besides time and effort. Thus, decisions of ownership of such licenses and technical aspects have to be made beforehand. Implementing these is not going to be burn on the pocket as they usually cost about $100. Hostgator, GoDaddy and Bluehost are few good providers. If you have hired an employee before, then you are probably aware that their resume may not always reflect if they fit the profile. Hiring the wrong team is a real problem and a problem that everybody encounters at least at some point. Besides web development, there are a lot of other services involved like content development, digital marketing, hosting etc. and it is in the best interest of your company to hire a team that provides all these services. 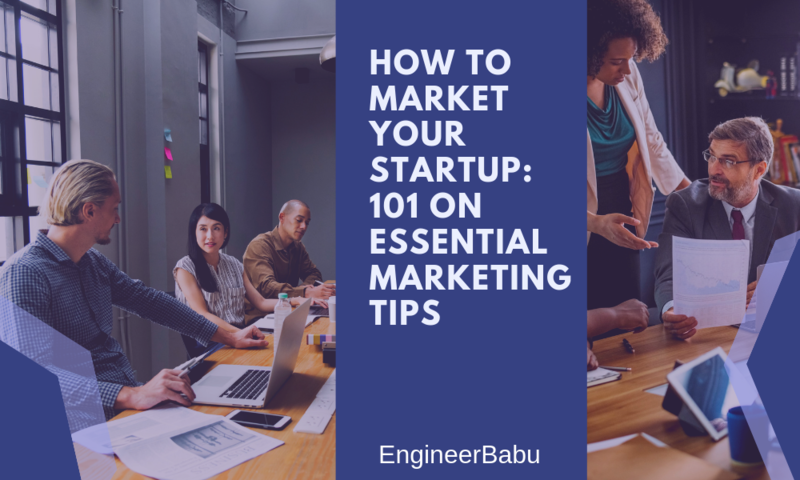 At EngineerBabu, we provide all tech and branding solutions under one roof including Logo Design, Web Development, App Development, UI/UX and Marketing. Do you work on templates or custom designed websites? Most developers will be working on both models depending on the needs of the client. Using a customizable template is cost-effective and saves time but will not provide the same uniqueness and functionalities as a website designed from scratch. Asking a developer about this and then comparing the cost of both the options will make your decision easier. How will the web project be managed? EngineerBabu team ensures an unmatchable experience while working with us. We ensure all projects are handled efficiently by assigning project leads to walk the customer through the process of development of the website. The web project will typically be executed in five stages that include research, designing, development, launch, and evaluation. The project lead being customer’s point of contact conveys to him/her, critical info on timelines and progress. What is the typical turnaround time for the project? Deadlines are important and need to be set prior to initiate the project. A team that typically delivers a project on time is a safe option. For this, consider reading reviews of the firm and asking for references. EB has maintained a reputation of completing 95% of our projects well within time with best results. What are some sample sites developed by the company? Going through the portfolio of the company will give you a fair idea of the design sense and diversity of the company. Performance of these websites will clear doubts and help you set the right expectations for the firm. Have your companies seen a return on the investment made on their websites? 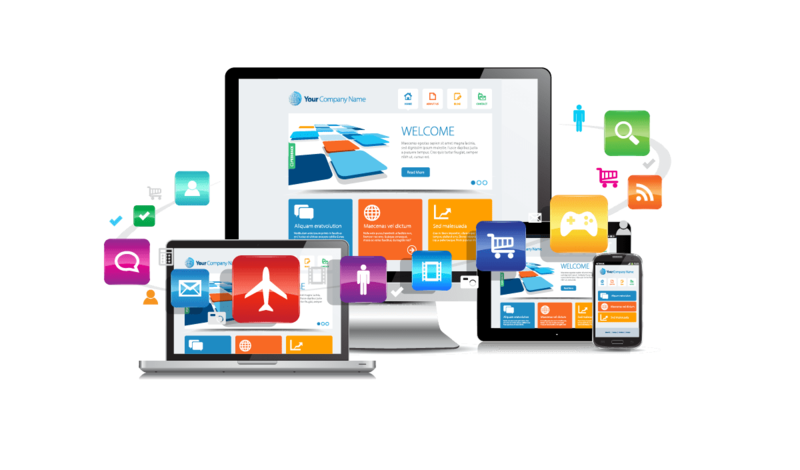 Web developers have a role in the overall performance of the business, as a website is the first impression your customers get. It ought to be good. Asking for case studies is essential. At EB, for instance, 30+ of the startups we built products that got funded by VCs and a few were selected at Y-combinator in 2016 and 2017. How qualified is the team? 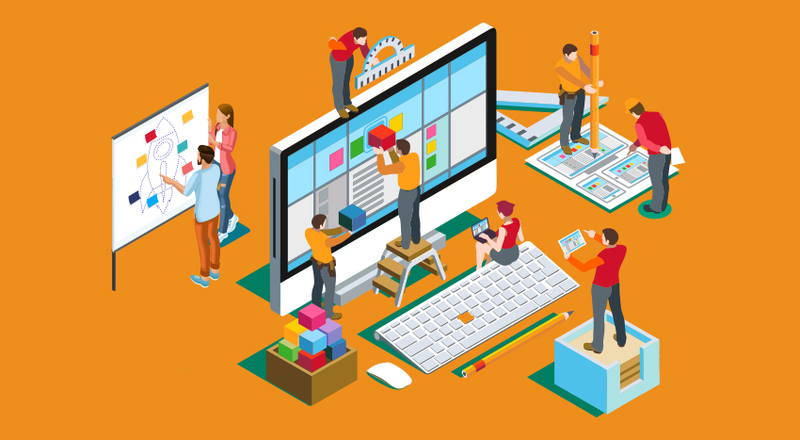 Developing a website requires a minimum of three team members including a graphic designer, a web designer, and a developer. Knowing the experience and qualifications of the team that is working on the project is a reassurance that your money is in safe hands. A company or freelancer with an impressive portfolio will generally be loaded with projects. Get clarity on the schedule and when the work can be initiated. The wait time will also give you the chance to do your own homework. The answer to all these questions will help you arrive at a reasonable conclusion whether or not the team qualifies for the work, keeping in mind the cost of which they come. A fully automated website building service like Wix or Weebly will come very cheap and they require almost no technical skills. The drag and drop websites builders, however, will only allow basic features and design templates. While the choice is limited, it may suit for someone setting up a basic functional website to check the business viability. The cost of a drag and drop website will not exceed $60 if the entire design, dragging and content is done in-house. If copywriting is outsourced it will cost nearly $500 or a basic website in US, lesser in India. 26% of all websites developed across the world are powered by WordPress, their main advantage being that WP is highly flexible. Website Hosting Cost: A hosting is from where your site can be accessed by users. The cost will range between $5 to thousands per month depending on the number of visitors. There are three types of hosting shared, VPS and dedicated and each costs differently. FTP: It stands for File Transfer Protocol and enables managing your website files. It will cost near to $50. Design: A template may cost around $500 – $1,500 depending on the features however a custom design will cost roughly $5,000 but may cross $10,000 depending on project requirements. Logo design and branding will also come at a cost addition of $100 to $1500 depending on the need. Content and Copywriting: Chances are you will need someone to write quality content for the site. A decent content writer will charge a minimum of $40 an hour and good copywriters can charge up to at least $500 for the entire project. Developer cost: Designing a website will take time and developers in US charge at least $100 for every hour they clock in, this cost may vary in India coming down to $60 average. A designer will charge $30 to $80 dollar per hour. WP Plug-ins: Depending on the need Plug-ins are either bought at upfront payment or monthly subscription. Maintenance: The estimated annual cost of maintaining your mid-size website will be near to $300 – $1200. Custom websites allow you to design everything from scratch and compared to WordPress customizable sites offer more options for moving things to suit your need. A custom website will look unique and allows you to tick off every entry in your must-have list. They also allow more creative freedom, thus making these websites look different and perform exceptionally. They are best suited for websites that involve complexity. Custom websites cost a minimum of $1500 in India and $3,000 in the US. The cost increases with every additional functionality and feature. Wrapping up, the cost of a website depends largely on the features, additional services, quality requirements, and lastly the company that is working on it. The cost of developing a basic website has dropped over the past few years, the need for more uniqueness and engagement has kept the price of a competitive website on the higher side. In India, you should expect to pay between $500 and $5,000 for a fully functional small business website. This price could be lower if your site has less functionality or go higher if the design involves complexity. The price of a website may fluctuate in the future with new technological advancements. It may be wise, hence to invest in a maintenance plan. Hope this information addresses few queries. If you are considering building a new website or upgrading your existing one, EB recommends getting quotes from few companies after reviewing their portfolios. Get your first quote here.